Contractors stop road maintenance work in Harare city citing unavailability of bitumen and high price of stone. Construction work at Harare City has stop due to lack of materials. The contractors has written to the Harare City council citing the unavailability of bitumen and high price of stone. 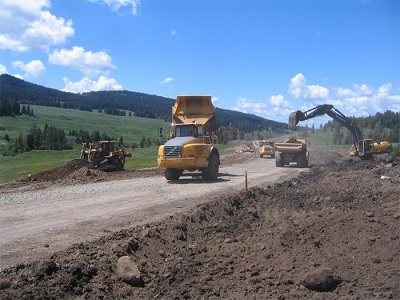 The project was issue to Bitumen World and Tencraft under the the Emergency Road Rehabilitation Programme (ERRP). Meanwhile, under the contract, the company will carry out maintenance on the road. The companies said they will proceed on the understanding that daily prices are variable and variation in costs will be paid in the subsequent IPCs under escalation of prices. According to the Mayor, the costs of materials used in road making are increasing. This also affecting their ability to provide us with service.